Six hundred confirmed flu cases have been reported in Putnam County this winter. 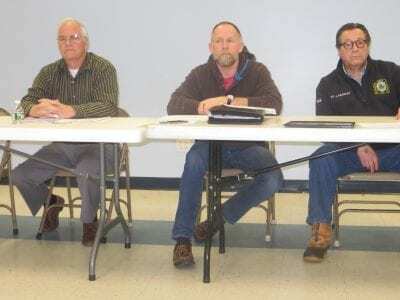 Commissioner of Health Dr. Michael Nesheiwat brought the alarming news to members of the Putnam chapter of the Fraternal Order of Police at the group’s meeting last Tues… Please login below or purchase a subscription to the Putnam County Courier to access this content. The commissioners listen to the debate. Photo by Eric Gross. Less than 24 hours after coming under attack for sponsoring a fund-raising raffle in which the winner would receive an AR-15 rifle, the Kent Volunteer Fire Department, one of Putnam’s sm… Please login below or purchase a subscription to the Putnam County Courier to access this content. 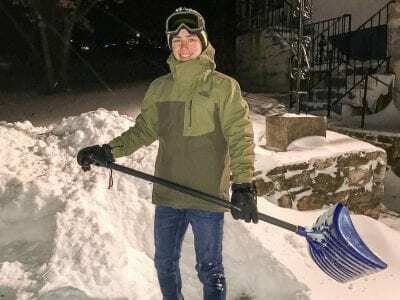 Tommy O’Rourke is Putnam’s Snow Warrior. Photo By Thomas O’rourke It all began when Carmel High School junior Thomas O’Rourke was given an assignment for an Advanced Placement English class that aligned with the school district’s focus on developi… Please login below or purchase a subscription to the Putnam County Courier to access this content. 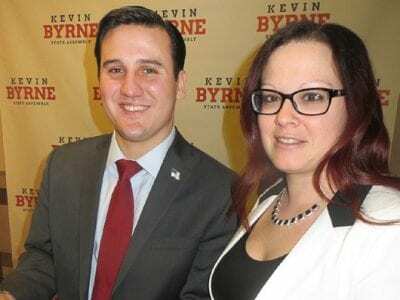 Kevin Byrne reviews his remarks with his number one fan–his wife Briana–prior to delivering his reelection announcement Saturday. Photo by Eric Gross“It takes a team to cross the finish line,” were the words of State Assemblyman Kevin Byrne Saturday … Please login below or purchase a subscription to the Putnam County Courier to access this content. Another week and more DWI arrests. State Police have removed 26 alleged intoxicated motorists from area roads in recent days, ten of which involved Putnam residents or occurred within the county’s six townships. 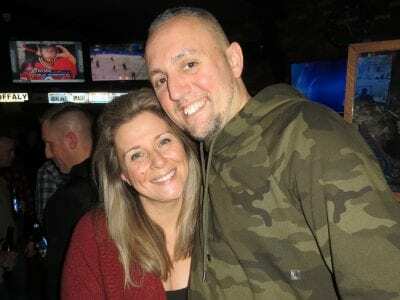 Alfred Dajanaj, 32, of Brewster was ar… Please login below or purchase a subscription to the Putnam County Courier to access this content. Thru March (Tues)-1-3pm Knitting and Crafting Meet Up at the Kent Public Lib. More info/reg: 845-225-8585, kentlibrary.org March (Fri)-11-11:45am Lend Me Your Ears- Music with Marlana adults at Kent Lib. More info/reg: kentlibrary.org, 845-225-8585 M… Please login below or purchase a subscription to the Putnam County Courier to access this content. The Kent Republican Committee will host its annual fundraising event to celebrate St. Patrick’s Day on Friday, March 9, at 6pm at McCarthy’s Family Restaurant, 374 Route 52, in Kent. There will be Irish music to enjoy, including a special bagpipe pre… Please login below or purchase a subscription to the Putnam County Courier to access this content. Members of the Legislature’s Rules Committee listen as elections commissioner Cathy Croft discusses early voting at a recent meeting. 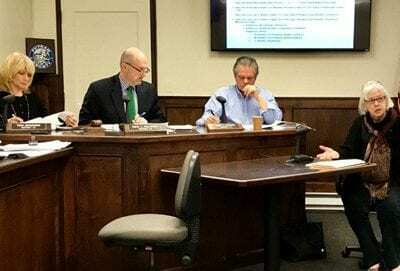 Photo by Douglas CunninghamPutnam County’s Democratic Elections Commissioner Cathy Croft has joined her colleagues a… Please login below or purchase a subscription to the Putnam County Courier to access this content.